Marbella is at the heart of what has been dubbed the Costa del Golf. With 26 top quality courses within 20 minutes drive of the town centre, it is the ideal location for winter golfing. 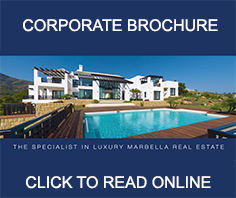 Marbella Direct has specialised in selling golf properties since the 1970s, when the construction of Alhoa and Las Brisas heralded the development of the town’s famous Golf Valley. When buying a golf property in Marbella and across the Costa del Sol, we offer unrivalled expertise. 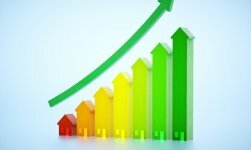 If you are selling a golf property in Marbella, then click on the following icon to learn the benefits of listing with us. Marbella Direct has specialized in selling properties around Marbella's golf courses for almost 40 years since the construction of Aloha Golf and Las Brisas golf in the seventies.